You do not need to be a FEHA member to attend. 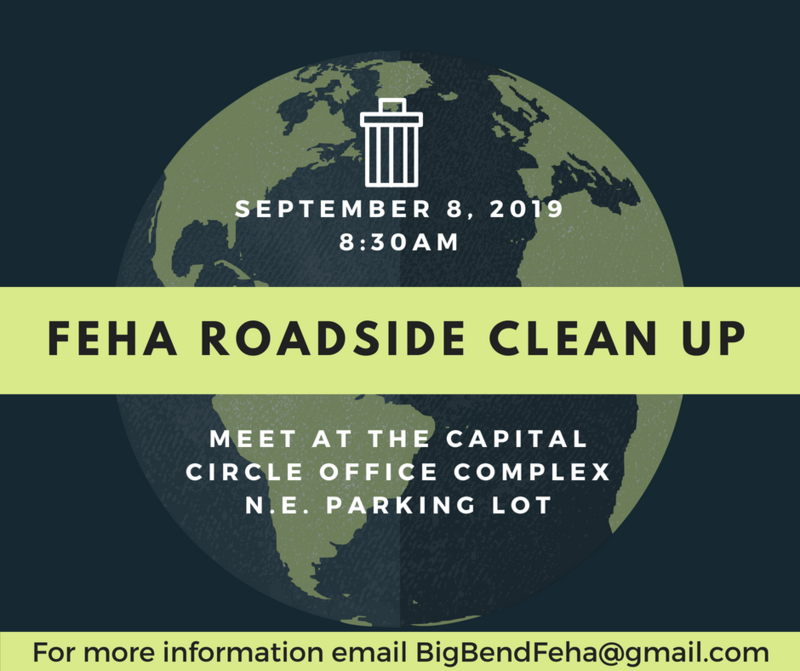 We have invited college students to join in the cleanup and encourage student memberships in FEHA. Wear sturdy shoes & comfortable clothing.